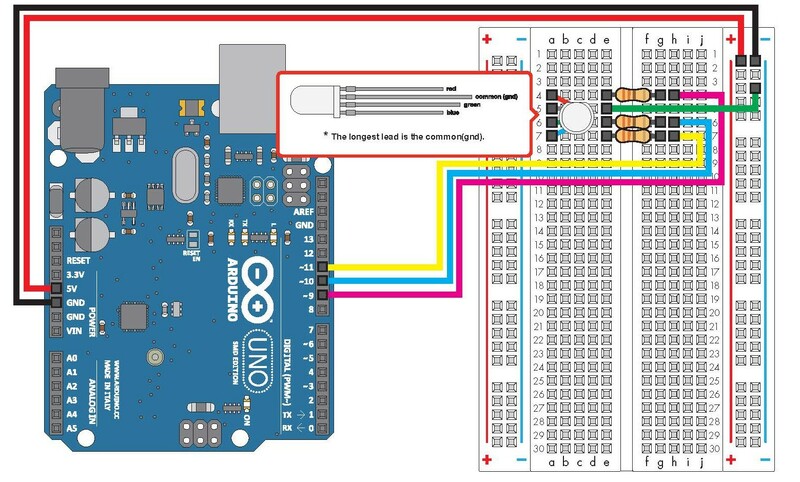 LEDs can be controlled with an analog value (from 0 to 255) instead of a simple LOW/HIGH. 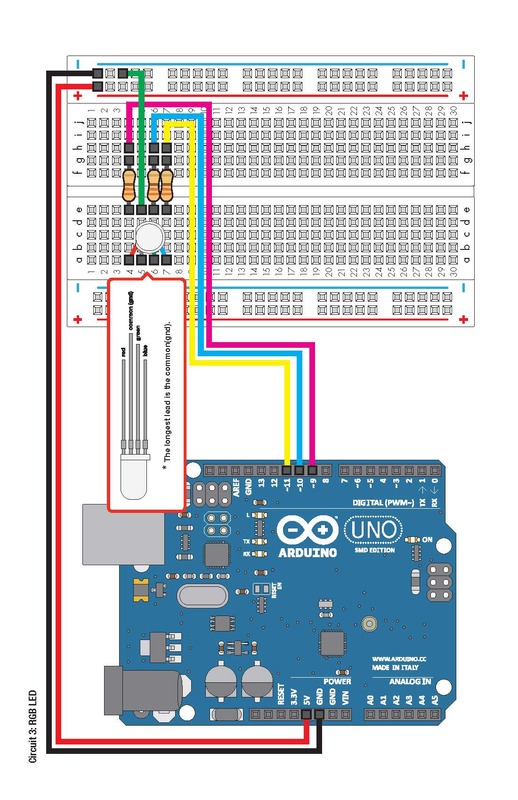 To use outpus in analog mode you have to use an Arduino pin with the ~ sign next to it. Now reproduce the "breathing" standby led on Mac computers - slow fade in and fade out. 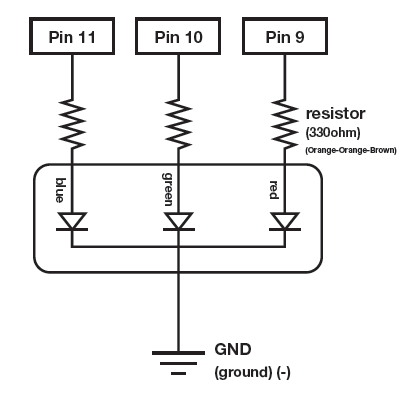 PWM: how does it work? Pulse Width Modulation, or PWM, is a technique for getting analog results with digital means. Digital control is used to create a square wave, a signal switched between on and off. 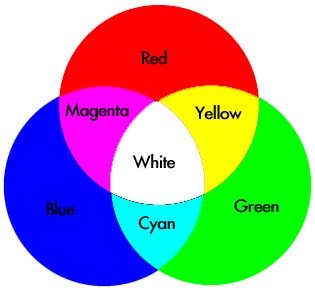 RGB LED are 3 LED in one. They either have a common anode or cathode so make sure to know which one you are using. 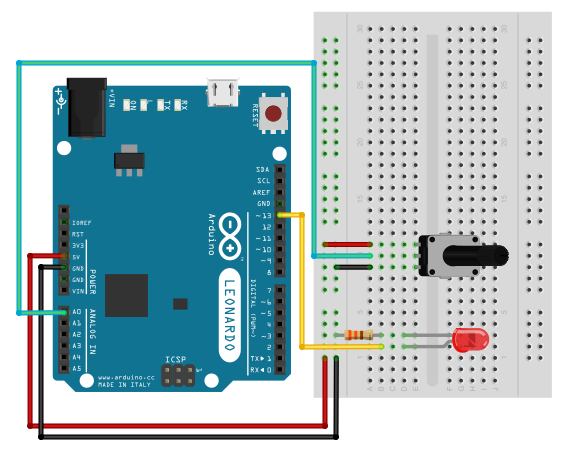 Make a color mixer using 3 potentiometers.